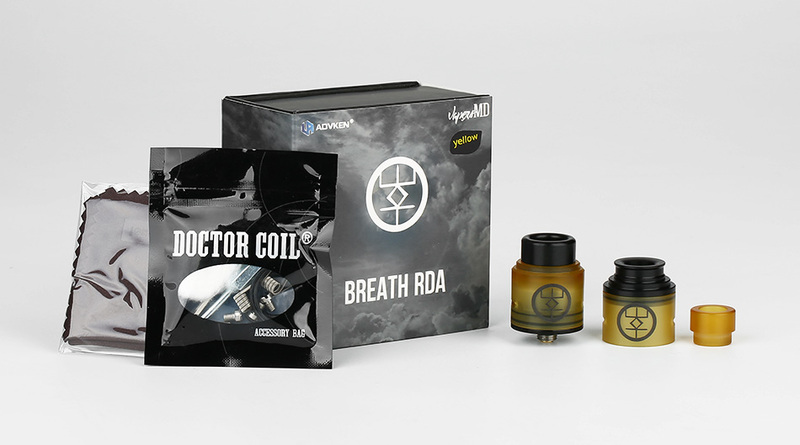 Thanks @Heaven_Gifts and Advken for this massive vaping contest ! My Manta, great flavour tank. Post 3. I vape therefore, as per indoorsmokers, I’m a vapesta? 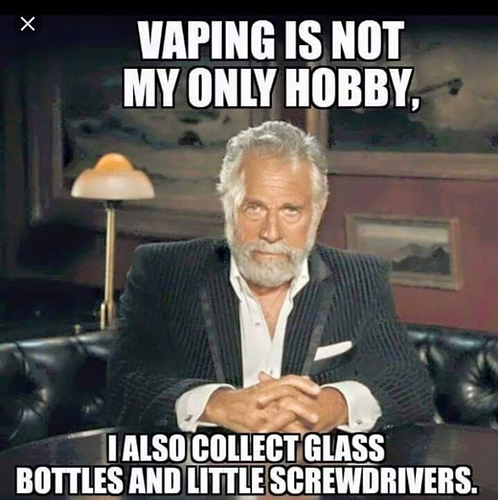 I quit smoking by vaping. 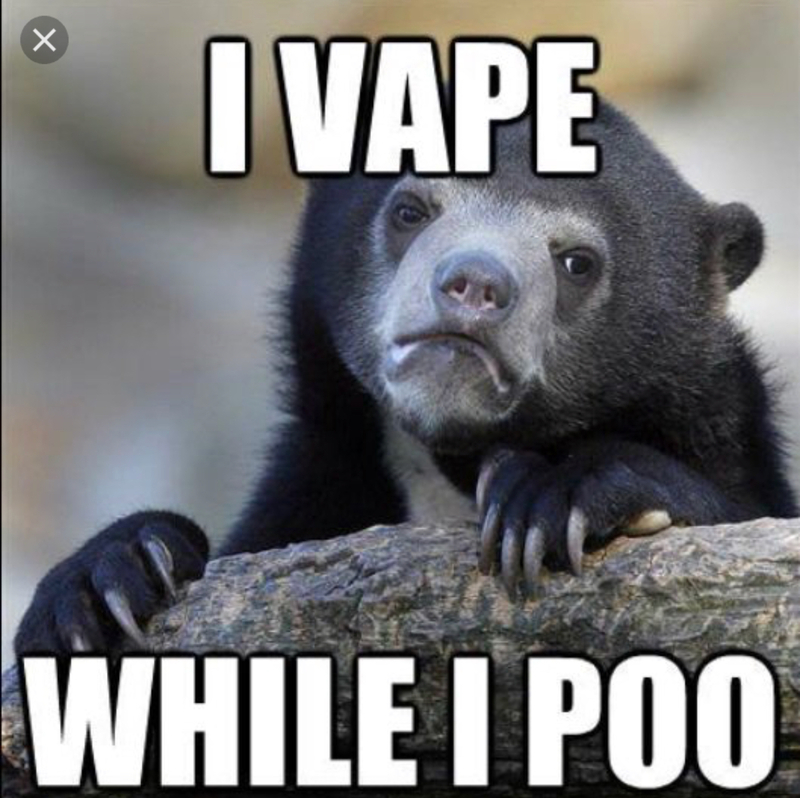 I found out recently that I like vaping cucumber flavored ejuice. Does that mean I am now vegan? Congratulations on 11 years @Heaven_Gifts!!! Thanks for all of the awesome vape gear you guys are giving away @Heaven_Gifts!!! 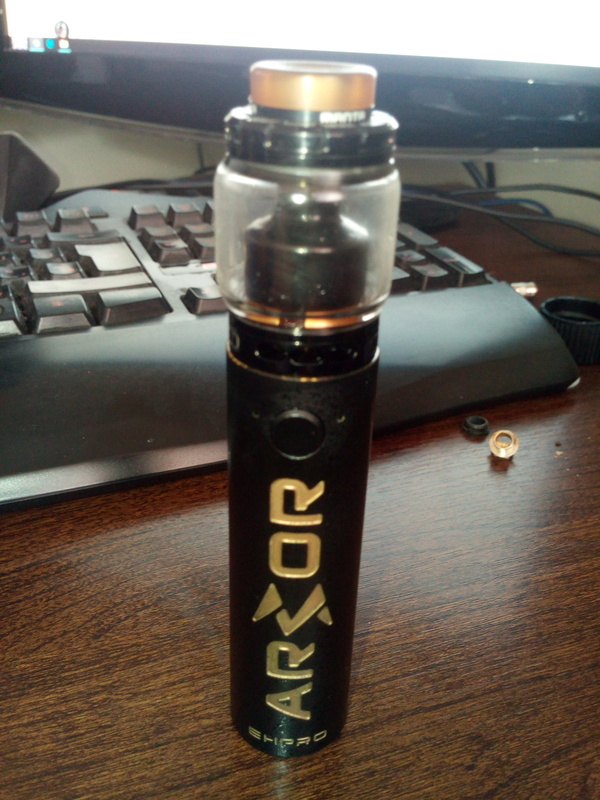 I got rid of my bad smokers cough after just 2 weeks vaping. Thank you @Heaven_Gifts for all the Giveaways and the support you do here at ELR. 1 Cool contest! Thank you HG!